The present day and age is a period of modernity and briskness. Sometimes the return to the past and old types of living room arrangements is a great idea. 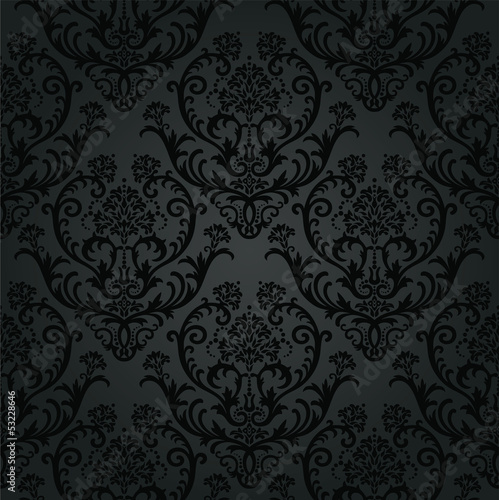 Black colours of the photo wallpaper, connected with greyness, surely won’t darken your flat’s brilliance. They will greatly contrast with bright colours.